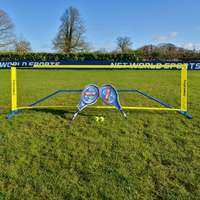 Our 20ft badminton net meets BWF size requirements so you can use it for competitive use or for friendly play. 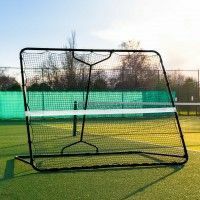 This versatile badminton net is great for schools, clubs or at home. It’s simple to put up and take down so you can move it from court to court. 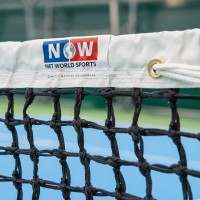 Constructed with heavy-duty materials, this badminton net is manufactured to withstand countless amounts of hits from a shuttlecock. 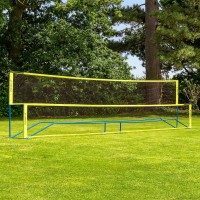 Complete your badminton court with a high-quality, long-lasting badminton net! 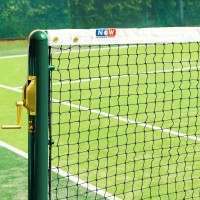 Give your court the professional edge with our premium netting. 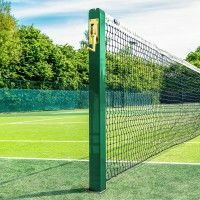 Our 20ft badminton net meets official BWF size requirements, making it perfect for competitive use as well as friendly matches. 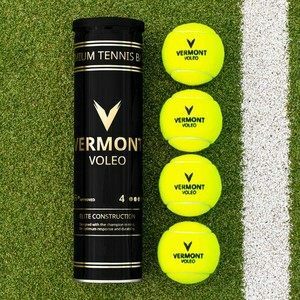 The net is manufactured from 19mm braided twine which is designed to block and withstand numerous shots hitting it. 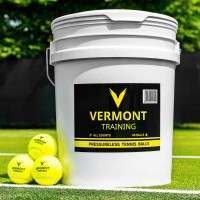 The sturdy PVC headband is just as durable and can withstand years of frequent play. 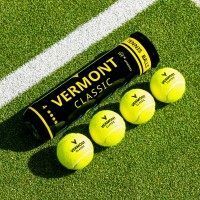 The net headband is a classic white to ensure your net is the centrepiece of the court. 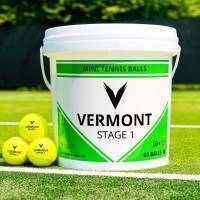 Our versatile net is perfect for home badminton courts, schools, badminton clubs, garden set ups, leisure centres and sports halls. 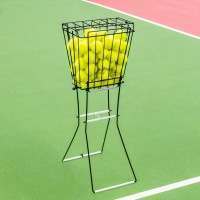 The possibilities are endless with our versatile badminton net! 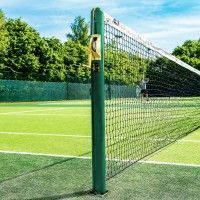 Our 20ft badminton net comes with a 2 year guarantee so you can feel as confident as us that your strong badminton net won’t let you down! 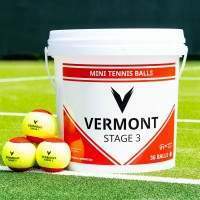 The net is first class and really good value. Many thanks. It works, let's see if it lasts. Seems to be good so far.